#7 on Jalopnik, #1 in our hearts. Still awaiting shipping. Just paid for some of his stuff. Hes back in the game! Topic: So, how are they selling? Re: So, how are they selling? I tried one one.. id rather get an S2000. i wish OGPROTO was there to show us how its done. Kelly asks if he can sleep on your couch for new year? Topic: New Version NST 4AGE AE86 Pulley Kit GB? Re: New Version NST 4AGE AE86 Pulley Kit GB? 50% OFF MSRP?! Thanks for the update, Mike. Looking forward to those pulleys. Oh, Anthony Martinez already called BS... Hi, Anthony... miss you man. Hey Mike, its been more than 3 years and we're still waiting on those Dyno sheets. Let me be the first to say, this is bullpoop. I believe payment has been sent more than 3 months ago for most of us. That seems like more than enough time. Mike, is it okay if i changed the shipping address for my Pulleys? Some assholes are going around our neighborhood stealing christmas stuff. I wouldnt want that to happen to car parts. Any word on when these will ship? Payment Sent. Sorry for the delay, havent logged into Club4AG in soooooo long. Will remind the others too. 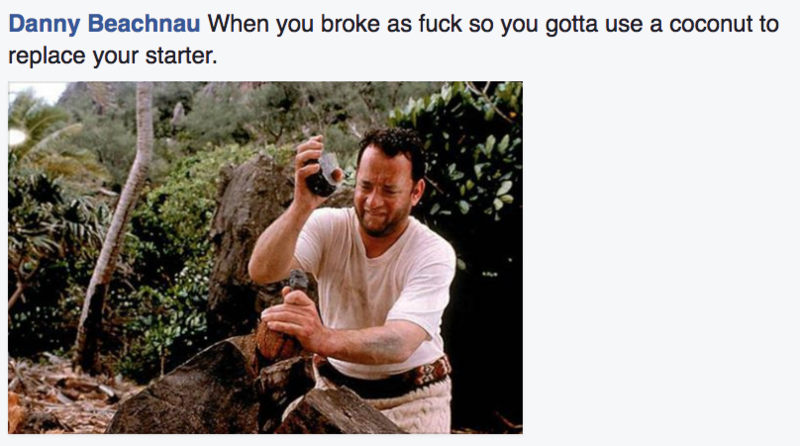 Damn, Will. Lots of good **** man! ^ Party brigade nerds have arrived. I am in for a set in red. How much extra to ship those MK2s to CA 91763? This thing is legit. Hope it goes to a good home, Will. Just sad that i wont see it running with you in the driver seat. Heres a lovely forum... not a ghost town btw. Topic: SOCAL - Anyone still track their car anymore? Re: SOCAL - Anyone still track their car anymore?